Mad Mitch's Games is running a Kickstarter campaign for their WWII Assault miniatures game rules. They're more than 2x funded, so it's stretch goals and extras for the next 28 days. 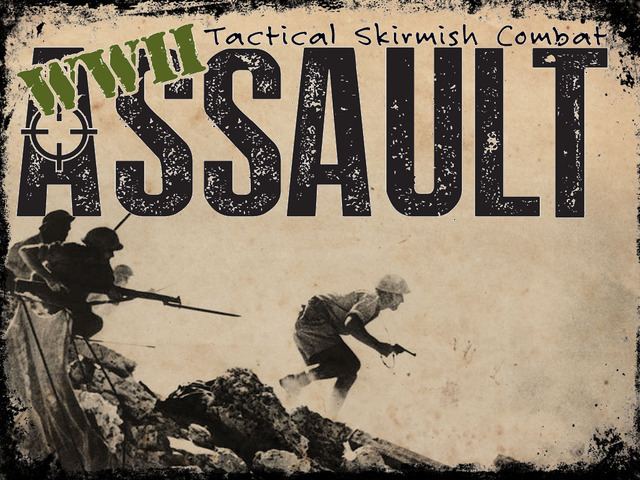 WWII Assault is a miniatures based war game for two or more players that recreates the gritty man-to-man combat of WWII. This game focuses on the small unit tactics used by fire teams and infantry squads emphasizing their differing weapons, training and determination. The unique mechanics in WWII Assault make it an intense action oriented game in which the battle can change in an instant.